Happy New Year! All 5 members are in the studio again to ring in the new year of We are Juice=Juice. Yuka begins the discussion with one of her favorite New Year’s foods: mochi. Last year, she had been warned a lot not to eat too much mochi, primarily so that she wouldn’t get fat, so she ended up only eating a little. However, by the end of the New Year’s festivities, she felt like she hadn’t eaten any mochi at all which made her feel really sad, so she decided that since it is a holiday, she will enjoy herself this year and eat as much as she likes. So after some brief bullying, they move on to talk about the year 2015 for the group. 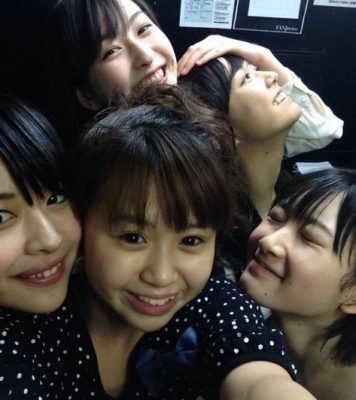 Yuka notes that they have a lot of incoming kouhai, which means that even though Juice=Juice has been the youngest group for a while, they’re now quickly becoming one of the more tenured groups in the company, so they need to work harder to become more professional and reliable. To help ring in the new year, though, each of the members will be recording a New Year’s greeting for all of us, starting with Uemu. 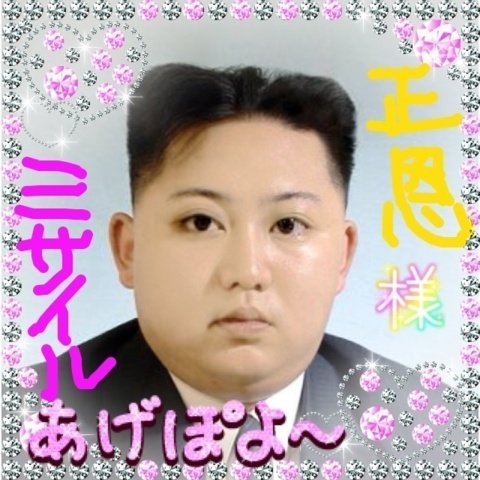 Uemu says that this is the year 2015, and that is relevant, somehow. However, she hopes this is a good year for everyone out there, and she hopes to make this a year in which the group undertakes a lot of challenges and gets to have a lot of new experiences. 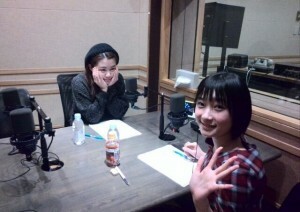 Tomo comments that this is the most on-topic that Uemu has ever stayed while talking solo, but Uemu admits that she had no idea where she was going with it at first. All 5 juice boxes are in the recording booth today, but Karin give us the opening line. 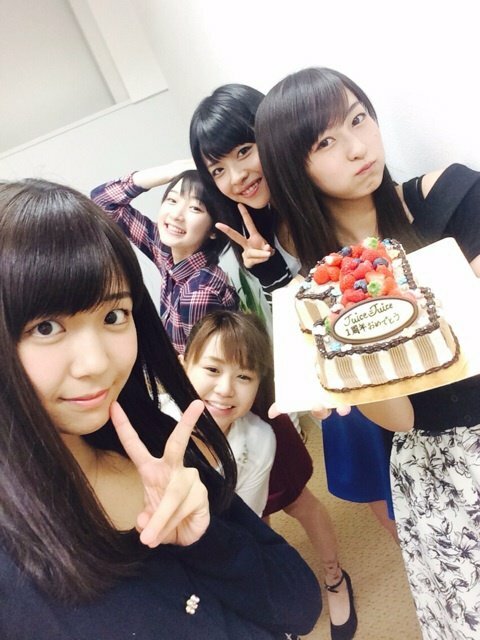 This is partially to commemorate their last show of the year, and partly because it’s Uemu’s birthday! Yay! But there is no time for that, straight to fan letters. First, one from Nanapanda, who wants to know if she has any particular birthday memories, and another from Rapolitan, who praises Uemu and Karin for their birthday event and asks a question many of us probably have asked at some point: who decides what you sing for these events and how is that decision made? They ignore the first question and go right into the decision-making process. Uemu says that there is a deadline that they are given by which point that have to have a list of songs they would like to sing and present it to the manager for confirmation. In Uemu’s case she had not made such a list by the time that date came around, so it was mostly left up to the manager to throw suggestions out there. Since they had a joint birthday event, they brought their lists together into a meeting and played all of the songs to see which ones had the best flow as a setlist and which ones would work as duets or solos. According to both of them, this was quite a simple meeting and they decided on the songs very quickly. 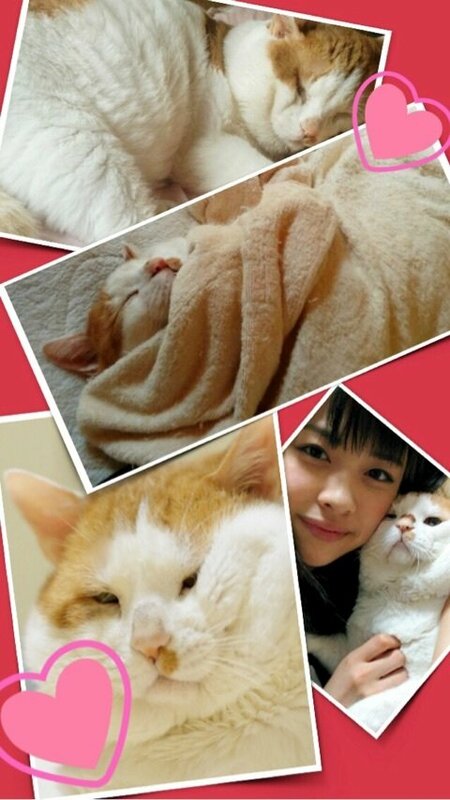 Supposedly this was a joint decision-making process, but Yuka gets the impression that this was not the case. Because it is. Like there’s no explanation given for why Tomo chose this word and it’s probably best that way. Anyhow, they move on to talking about their new play, Koi Suru Hello Kitty, which is about what life for Hello Kitty would be life if she turned into a human (she’s already not a cat so we’re halfway there) and went to school, but I like to imagine that it’s just a Koi Suru Fortune Cookie dance cover set in Puroland. Tomo mentions that she’s really nervous to be acting on stage for the first time so she defers to Sayubee, who is far more experienced in this realm. Sayubee says it’s a bit too early to say how things are going, but she’ll do her best to make it good. 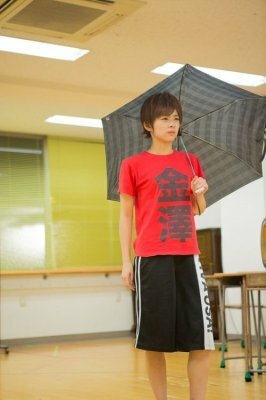 Tomo is also playing a male role in the play, an attractive young man on the soccer team. To prepare for this role, she’s been watching a lot of music videos featuring soccer boys to get an idea of how to act. Sure, we’ll go with that. Today’s opening line comes to us from Sayubee, who really likes the drama Dear Sister and is looking forward to it. Tomo asks if this is a weekly thing, Sayubee says yes, and Tomo asks her if she’s really that excited for it every week. She is, but she confirms that she’s something of a drama fiend, and Tomo says that Yuka and Sayubee are the two always watching different dramas. Tomo gives a very insincere promise to try and watch one sometime. Tomo: I went into a pet shop and they had hamsters and it was a sign. Sayubee: They always have hamsters in pet stores, though.